Teardrop Flags are a great way to greet those new families coming this Sunday to church. The 9ft looks great next to a door by your children's outdoor entrance. The 11ft stands tall out by the roadside giving off a different look than our more popular 13ft Feathers. These can be used indoor or outdoor. Most churches use them outside with the spike base option for the ground, but if concrete is all you have choose the cross base option. Need a Custom Teardrop Flag? 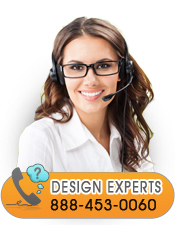 Order as is or let one of our designers help you today!